NO FLOOD INSURANCE REQUIRED! 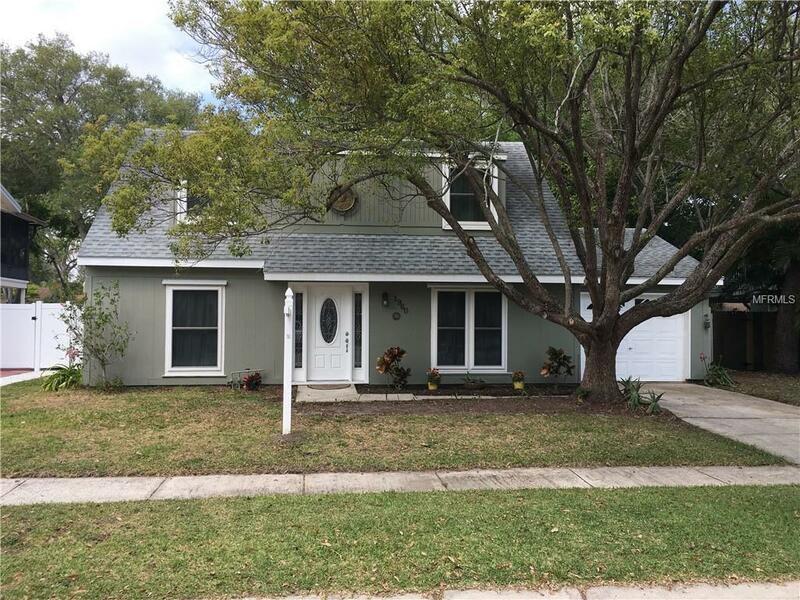 Amazing location for this 3 bed, 2 bath home situated in the heart of Pinellas County, near beaches, parks, shopping, airport, interstate, St. Pete, Tampa and Clearwater! Cute, clean and tastefully updated this home features a master on the main floor and two large upstairs bedrooms with spacious closets! A huge fenced backyard, updated kitchen and separate dining room are just a few of the extras. The interior is freshly painted and ready for move in. The quiet, shaded, fenced backyard is perfect for families or new pool designs! This home is located on family-friendly cul-de-sac so no through traffic. Single car garage and also plenty of driveway parking. New HVAC system. Schedule a showing today!